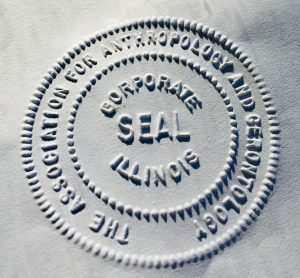 The original seal of AAGE, circa 1979! AAGE LIVELY AND ENERGETIC AT AGE 40! In finding this, I am reminded of the Australian Aboriginal “Dream Time.” The point of origin is now nearly 40 years ago… I did check the AAGE Web site and I am most impressed with all AAGE has to offer. To me what is most impressive is that I recognize comparatively few of the main players. This is truly wonderful! AAGE has survived as a corporate social group that transcends the personalities of those who created it. It has succeeded in accomplishing the tasks we set forward in its creation. Furthermore it has moved forward creating new needs as it adapts to a changing intellectual environment. NEW AAGE LISTSERV MAKES IT EASY TO CONNECT! I’m very happy to share with you that AAGE now has a new members-only listserv [aage@simplelists.com] which will make it much easier for all of us to reach out to each other to find panelists, workshop participants, research collaborators, etc. As a member of the organization you have already been added, look for a ‘welcome’ message shortly. (You are of course free to unsubscribe at any time, if you wish). I look forward to the conversations that will develop! Call for papers, deadline 15th Febr, Poznan, Poland conference on Growing Old in Times of Divisions: Explorations of Solidarity in Late Life; International Union of Anthropological and Ethnological Sciences. Call for papers for workshop, deadline 1st March: Exploring Ecologies of Mind in (Mental) Health Eco-Pathologies and Onto-Politics of Healing Economies; Workshop of the Work Group Medical Anthropology (German Anthropological Association). 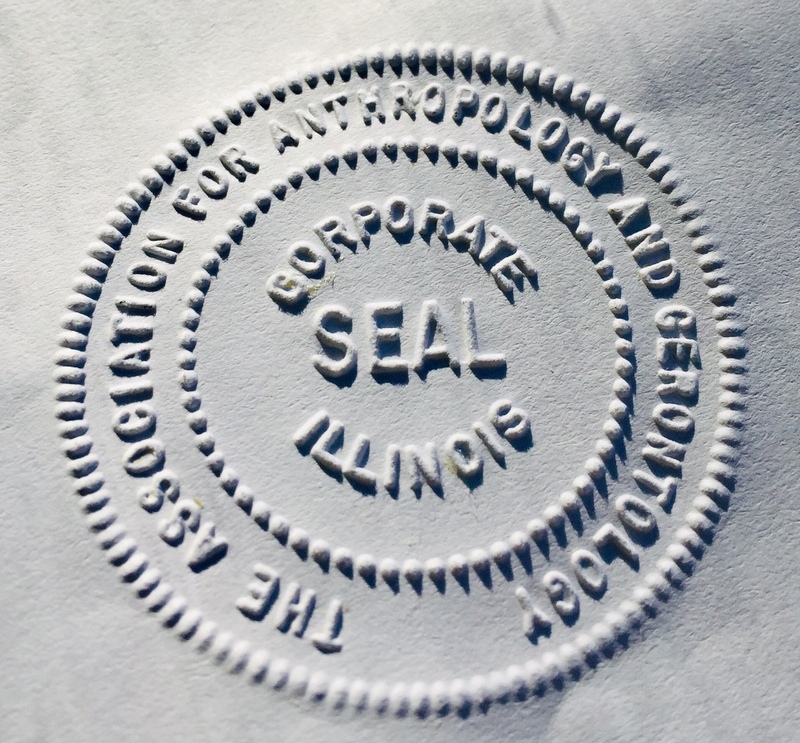 Many AAGE members will likely be attending the Society for Applied Anthropology conference in Portland in March (and of course, our own Sherri Briller is President-Elect of SfAA!). Events planned there include a remembrance of Bob Rubinstein. We are jointly sponsoring a table there with the Society for Disability Studies (SDS), and we hope that the listserv will help members communicate and connect with each other around SfAA events. I am also very happy to announce the next AAGE conference in Seattle, late June 2020, on the theme of “Aging, Health, and Justice”! Details will follow, as plans develop. As a sociocultural anthropologist I use ethnographic methods to study health, illness, medical education, medical technology, and medical practice. My research has focused on a variety of topics relating to medical technology, medical education, and medical practice, including fetal ultrasound imaging, medical decision-making at the end of life, how 'culture' is understood and taught within medical education, the work of "Standardized Patients" and their role in teaching and assessing clinical skills, and questions of recognition and care in relation to dementia. Recent research explores why friendships so often prove fragile after the onset of dementia, and how some friendships nonetheless manage to adapt and adjust. Most recently, I have an NIA project to document whether there are differences in health outcomes and/or patterns of health care utilization for people with dementia, that correlate with differences in availability of family for informal caregiving support.